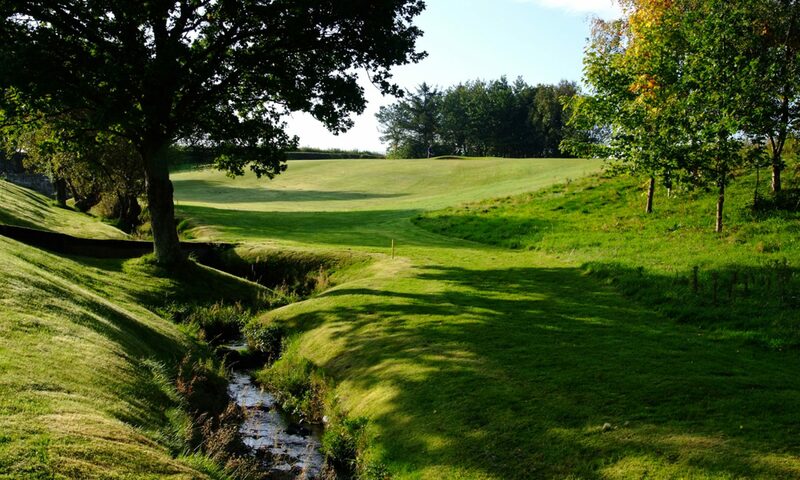 If you’re over 55 and retired, please feel welcome to join the EGGS (Elderly Gentleman Golfing Society) which is a very well supported section of our membership. We have been meeting every Tuesday morning since the early seventies for a friendly nine holes of golf. Having a good cross section of ability, and characters ! and with our own internal handicapping system, this leads to very some very competitive games. We have our own busy annual itinerary with various trophies and competitions to play for, as well as having friendly matches with other clubs, home and away. We also play 5 nine hole medals allowing the chance for some seniors to keep their national handicap, who, for one reason or another, are unable to complete an 18 hole medal. The Frank Harper Trophy is Matchplay to determine to Senior’s Champion. The Falconer Cup, Blyth Cup, Willie Lindores Trophy and Gutta Ball are 1 day competitions. The Stan Monk Quaich is for the best 3 EGGS medals. The Harrison Cup is for the best 20 aggregate scores throughout the year on an eggs Tuesday. The Samson Trophy is a Pairs knockout. Seniors are also eligible for the Mixed Competitions here. Knockout competitions running over several months will be posted to this website, but the clubhouse sheets should always be regarded as the definitive record for each competition.